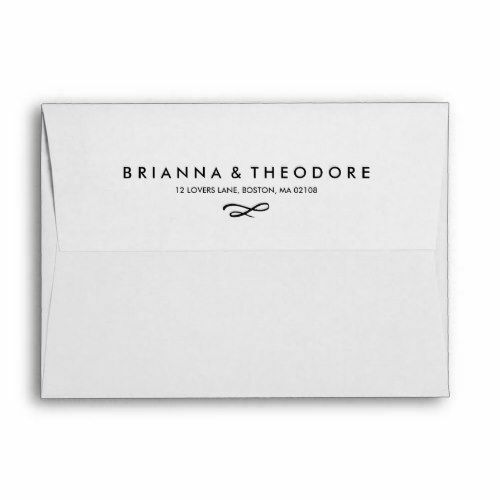 Whether for personal or business use, make custom envelopes an important part of your branding and messaging. 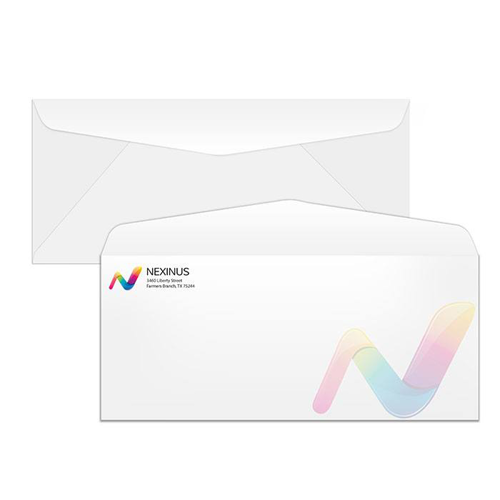 We offers a variety of options to create the perfect printed envelope. 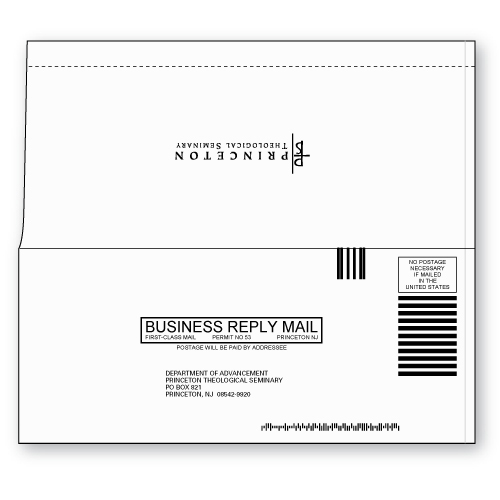 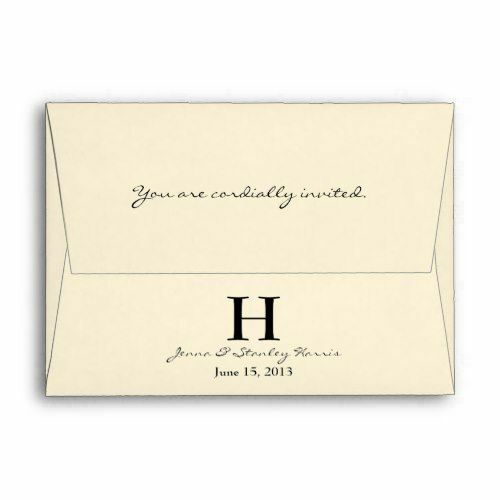 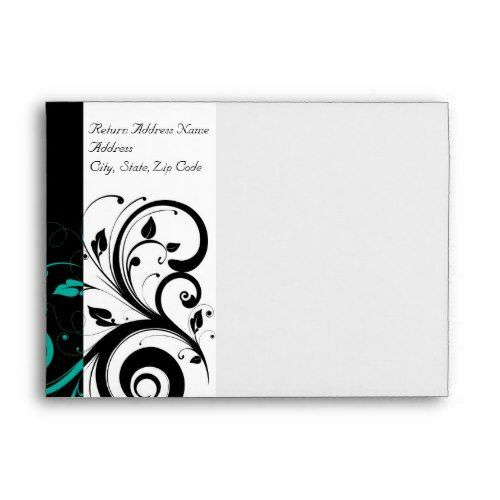 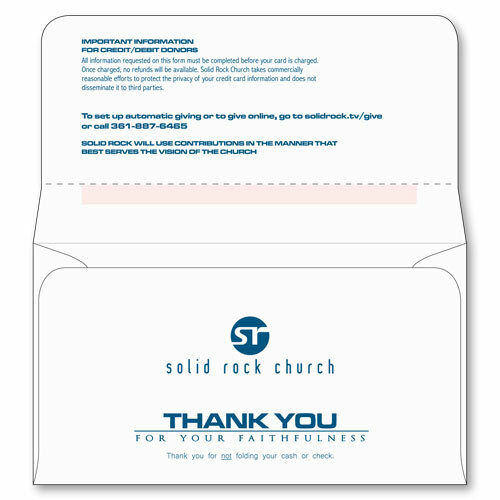 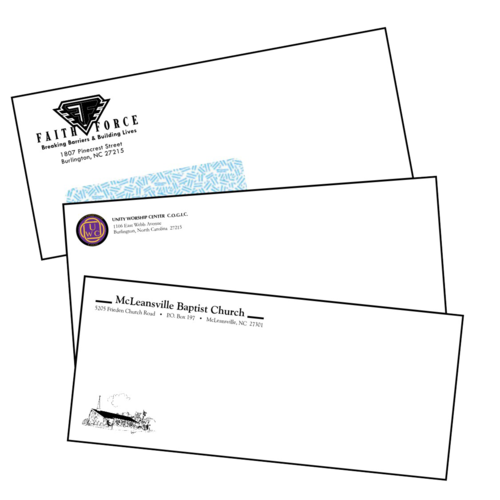 Custom printed envelopes catch the eye of the receiver to help your message stand out. 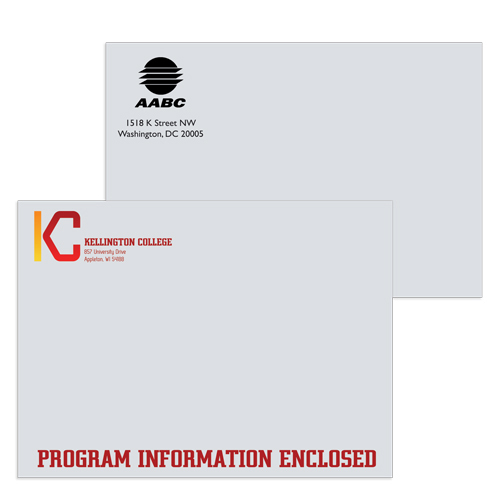 Pair your envelope up with a business card and letterhead to present the ultimate professional appearance. 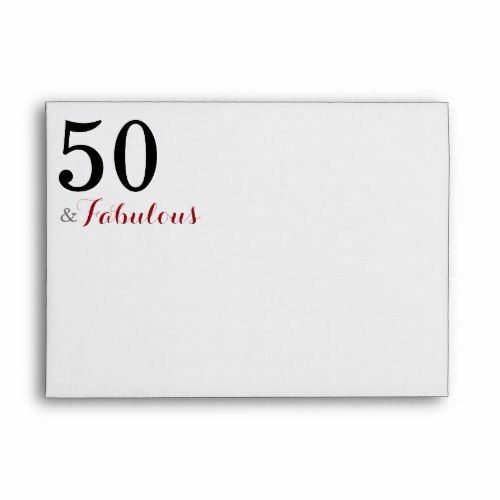 Choose your size and place your order on the follow page.